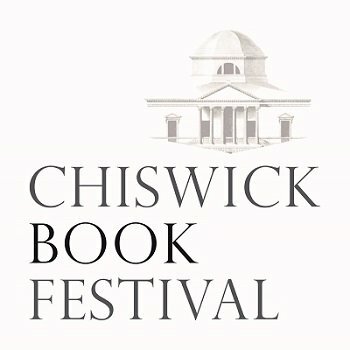 Saturday 16th September was a great day for Invincible Voices. 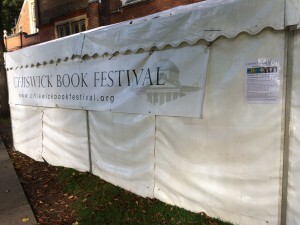 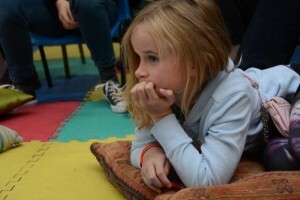 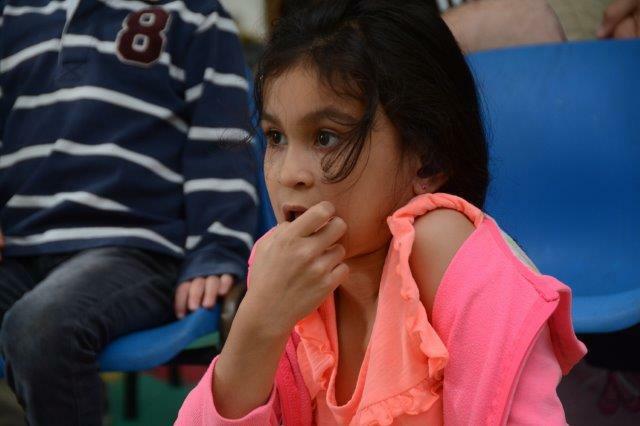 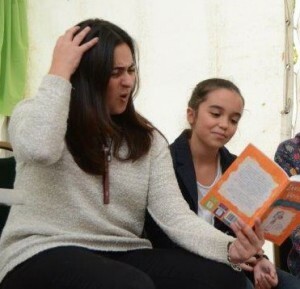 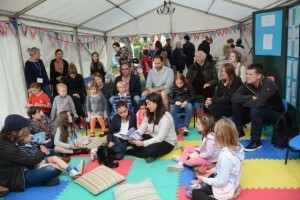 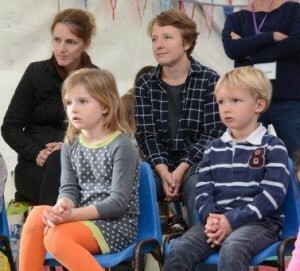 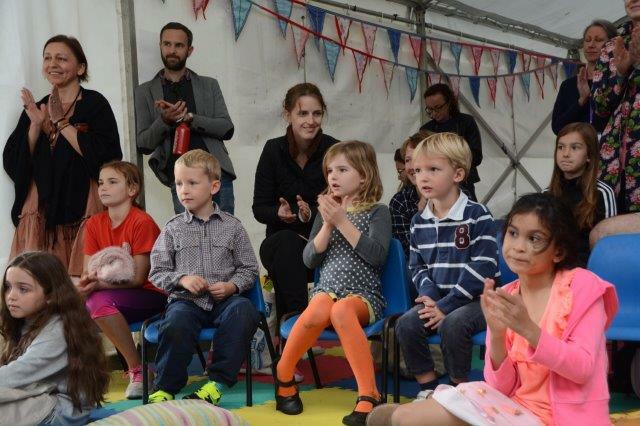 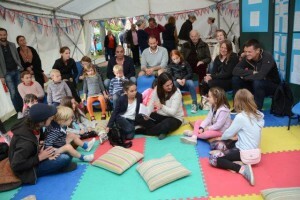 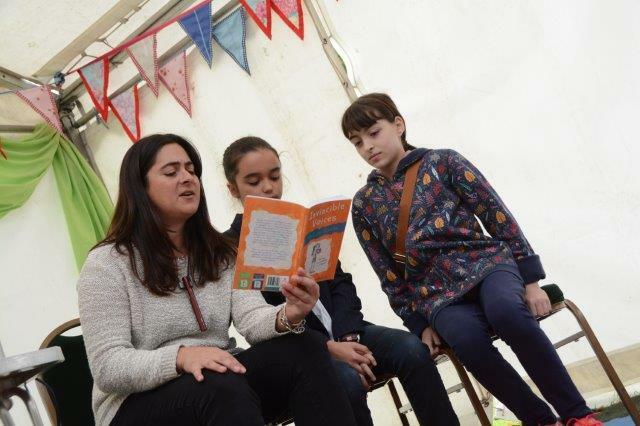 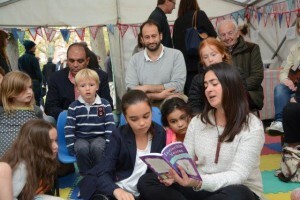 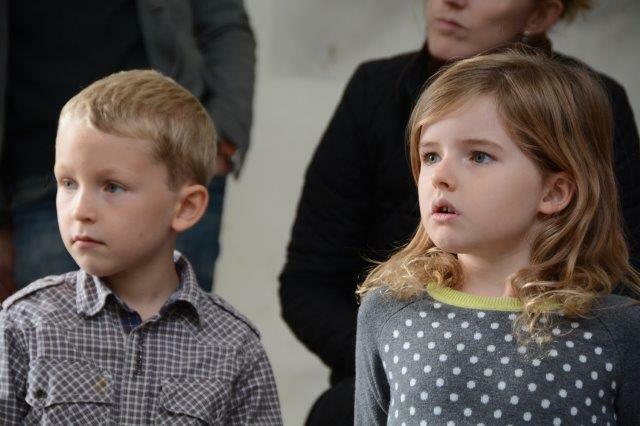 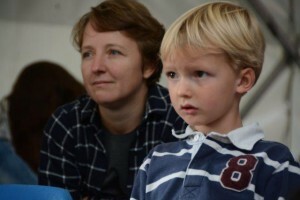 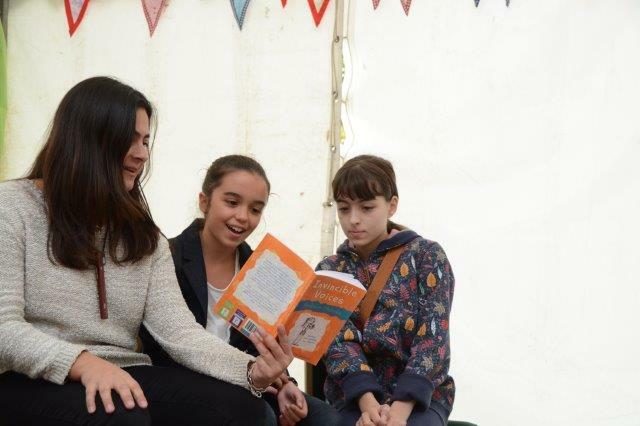 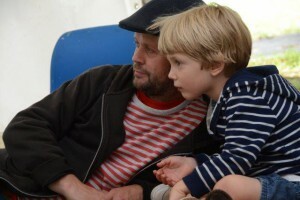 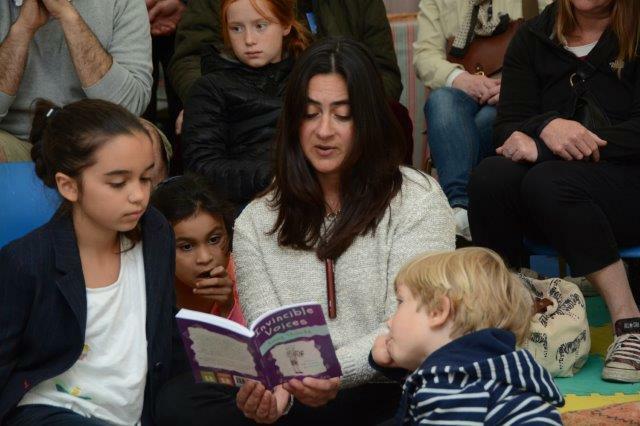 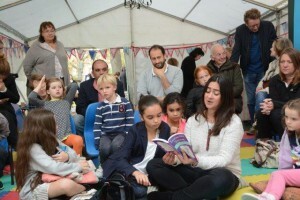 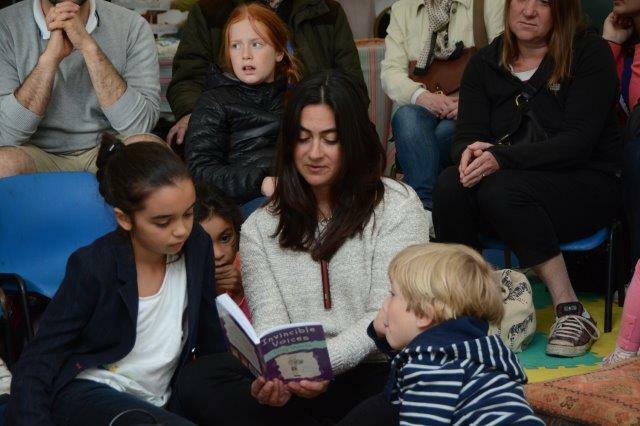 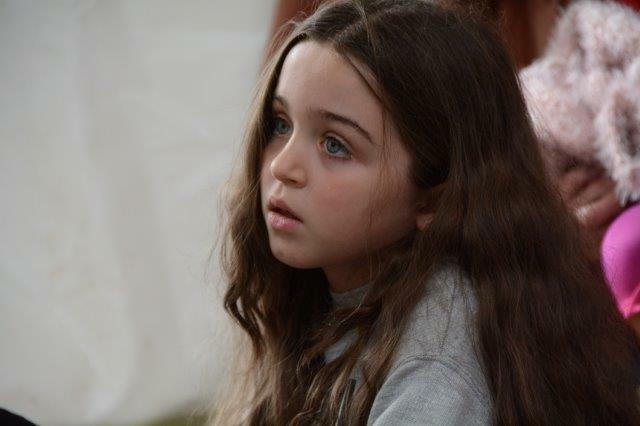 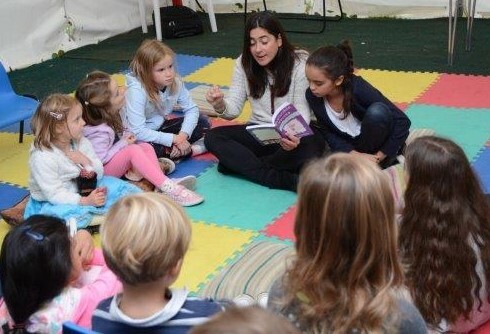 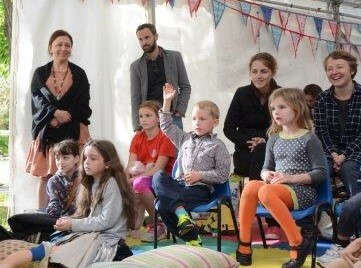 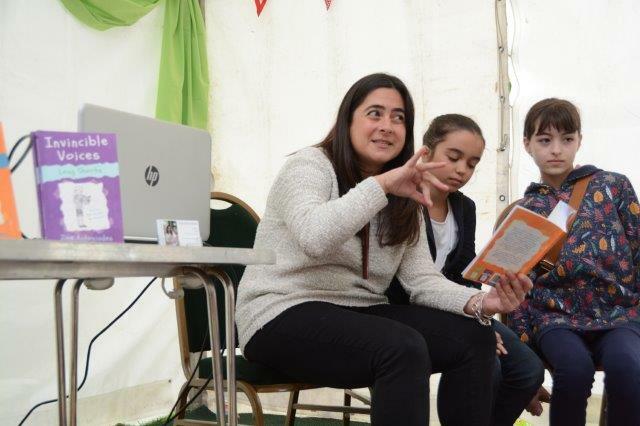 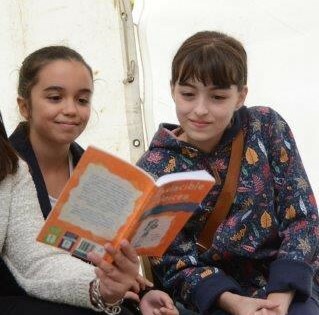 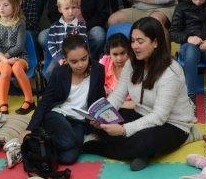 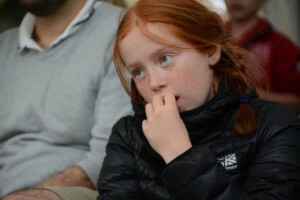 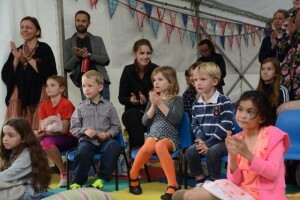 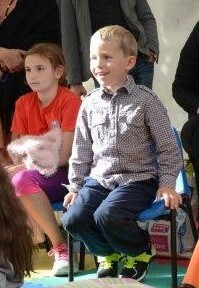 Friends old and new joined us for a fun, interactive story time at the Chiswick Book Festival in Bedford Park. 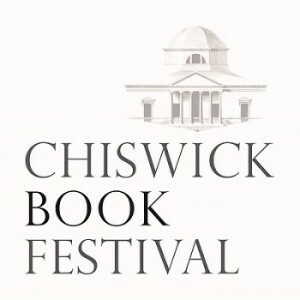 Thank you to Torin Douglas and Jo James for organising such an excellent event and for inviting us along to be part of such an outstanding line up of writers including Clare Balding, David Baddiel, Jeremy Vine, Maggie O’Farrell, Rachel Joyce and Sarah Winman. 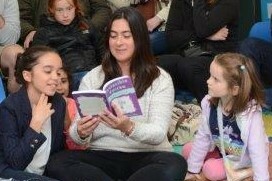 Waterstones Chiswick were a great support too as always.